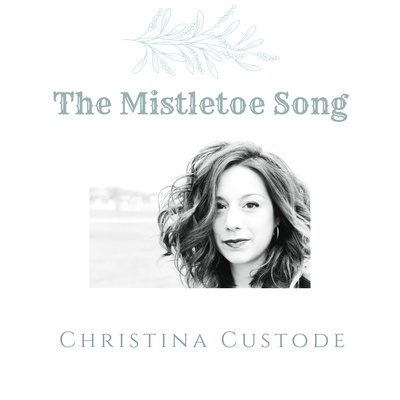 In her commercial release of "The Mistletoe Song", Christina's heartfelt vocal performance truly captures the emotion of the Holiday Season. Her beautiful tone quality and sensitive phrasing, along with the poignant lyrics and superior arrangement, help make "The Mistletoe Song" an instant Holiday classic. It has received local and national airplay, as well as international exposure on thousands of internet radio stations.